Inspired by the true story of a young offender who had committed a violent crime, a hard hitting play about getting bullied, fighting back, trying to make a name for yourself, turning vicious, doing something stupid, losing everything, then finding your way again. 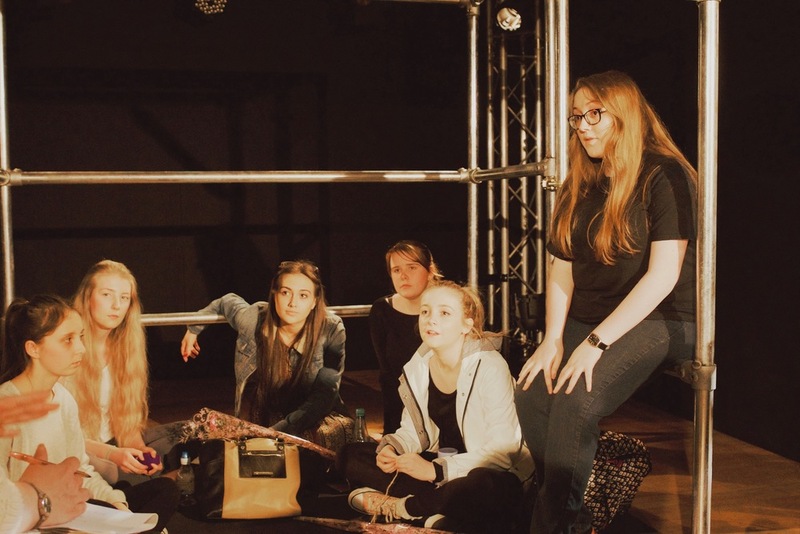 Performed by a young ensemble of actors from across the Rhondda Valley in Wales, Blackout will be staged at the National Theatre London along with 11 new plays selected from 500 productions that took place across the UK in 2016 as part of National Theatre Connections. Co-produced with Motherlode and RCT Theatres.